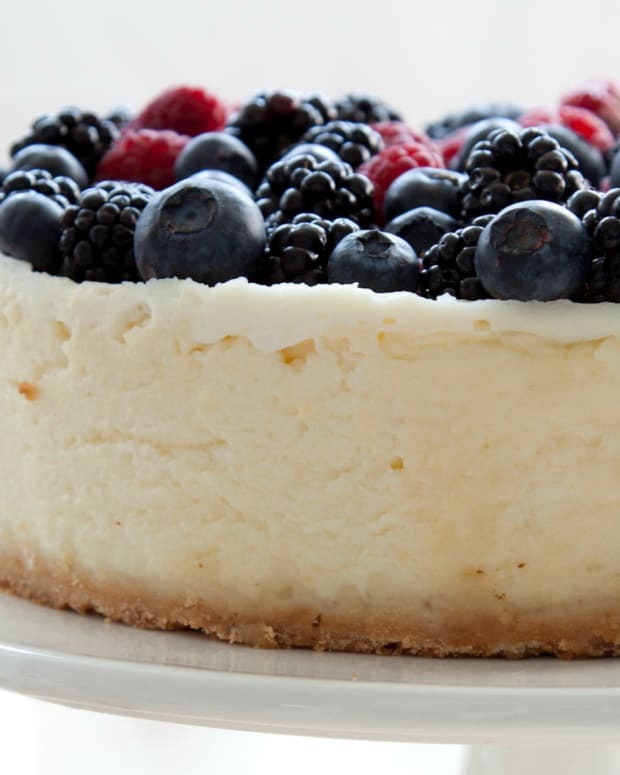 In terms of dessert, Shavuot is is known for dairy desserts, especially cheesecakes. 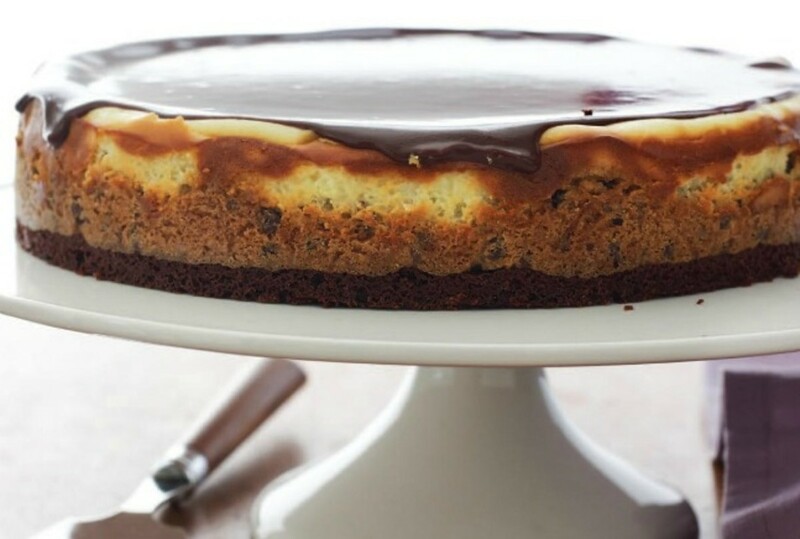 It is a wonderful time to experiment with a new and exciting cheesecake recipe. 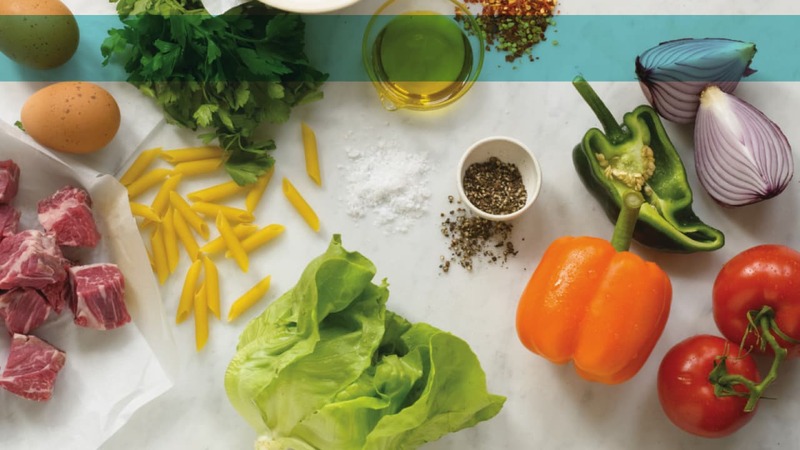 In addition to dairy meals, many people make a point to enjoy meat as a way to honor the yom tov. 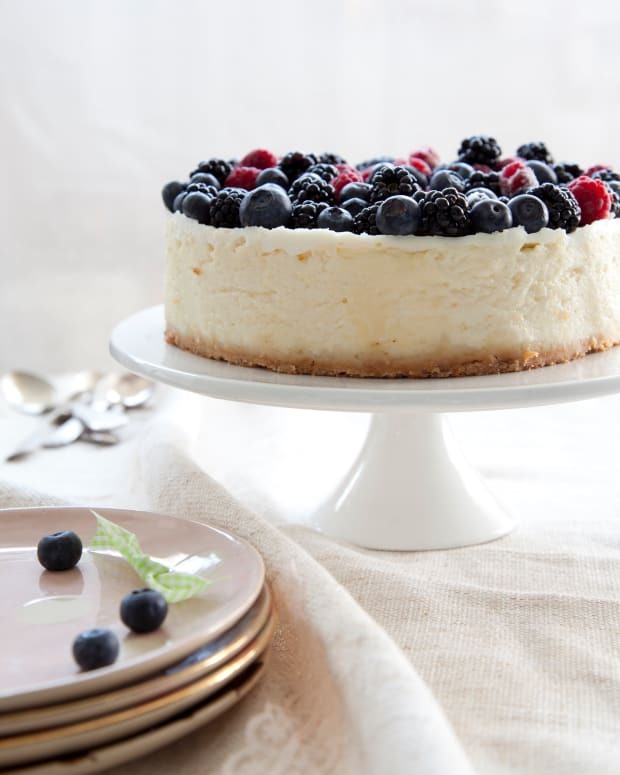 Here at Joy of Kosher we have hundreds of dessert recipes, the 25 below are a mix of dairy and non-dairy cheesecakes, pareve, gluten-free, no-bake and vegan desserts to help you plan your holiday menu. Vamp up the classic cheesecake with toppings and flavors that will dazzle your family and guests. 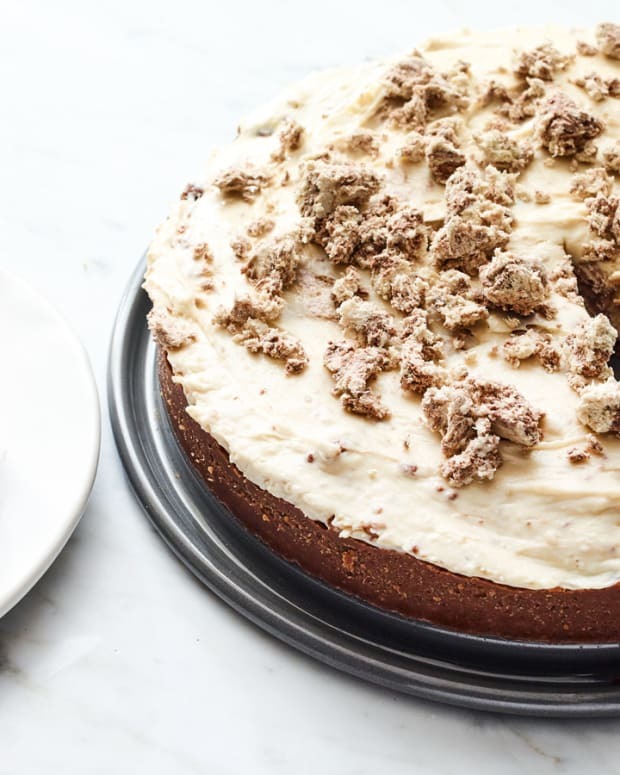 If you&apos;re in the mood for some serious indulgence then try the Cookie Dough Cheesecake with Milk Chocolate Ganache or the Walnut Crusted Caramel-Bourbon Swirl Cheesecake. 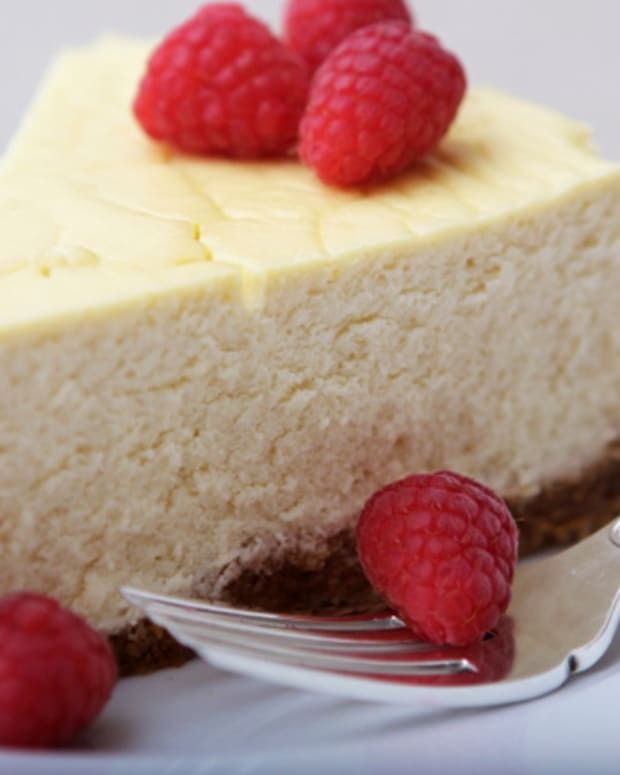 Or keep it light and zesty with the Low Fat Lemon Cheesecake. 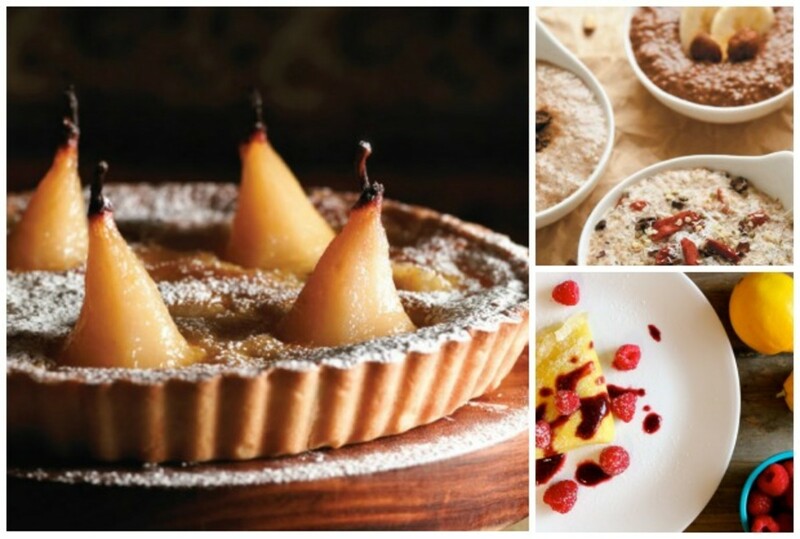 On Shavuot we celebrate the giving of the Torah on Mount Sinai, stay with the theme by incorporating flavors inspired by Israel such as the Milk and Honey Cheesecake or the Creamy Cheesecake with Pomegranate Topping. With the growing number of non-dairy baking products available, it is easier than ever to replicate cheesecake, Pareve Snickers Cheesecake, and even the butter-heavy French desserts such as Pull Apart Brioche and Glazed Pear Tart. On Shavuot it is tradition to stay up all night studying on the first day of yom tov. 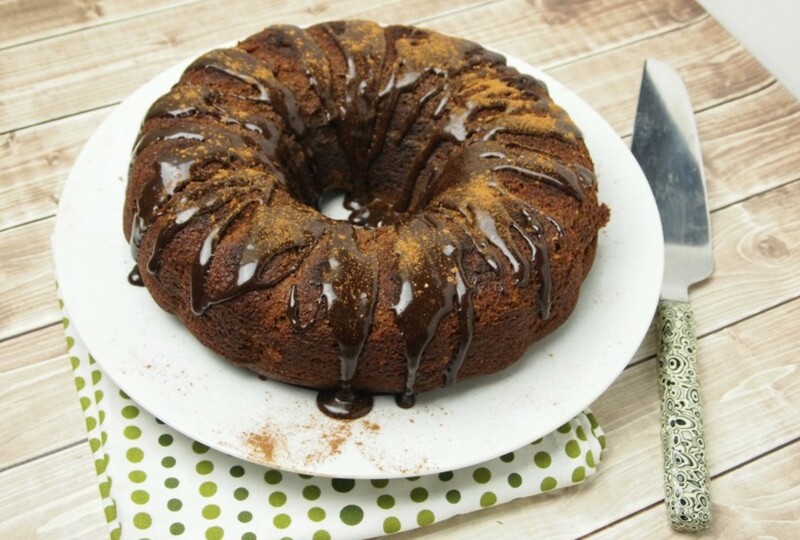 Turkish Coffee Bundt Cakeand Limonana Bars provide the caffeine boost which makes these cakes both delicious and practical. As summer approaches and the weather gets hotter, many of us try to limit use of the oven so as to keep the kitchen cool. Raw Date Brownies and No-Bake Peanut Butter Chocolate Cheesecake are no-bake replicas of classic desserts. 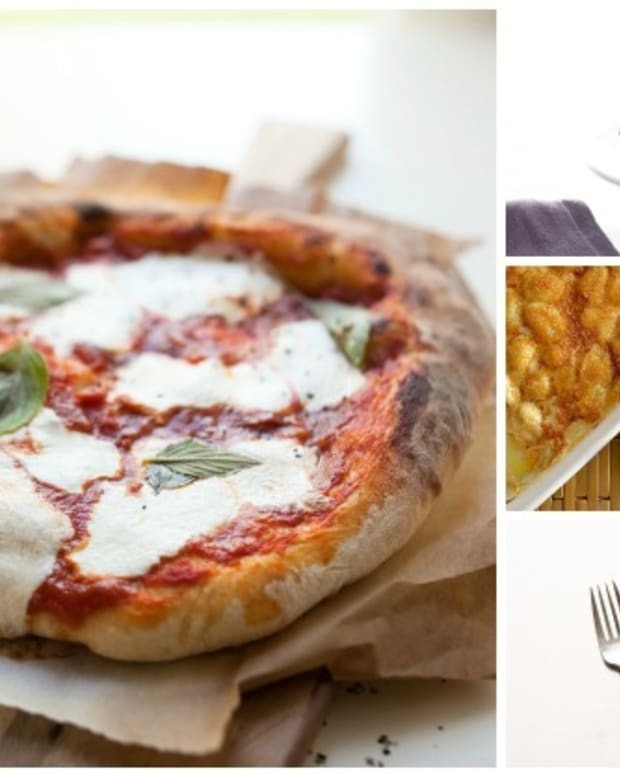 Because food is such a central part of the holidays, it is easy to indulge at every course in each meal. 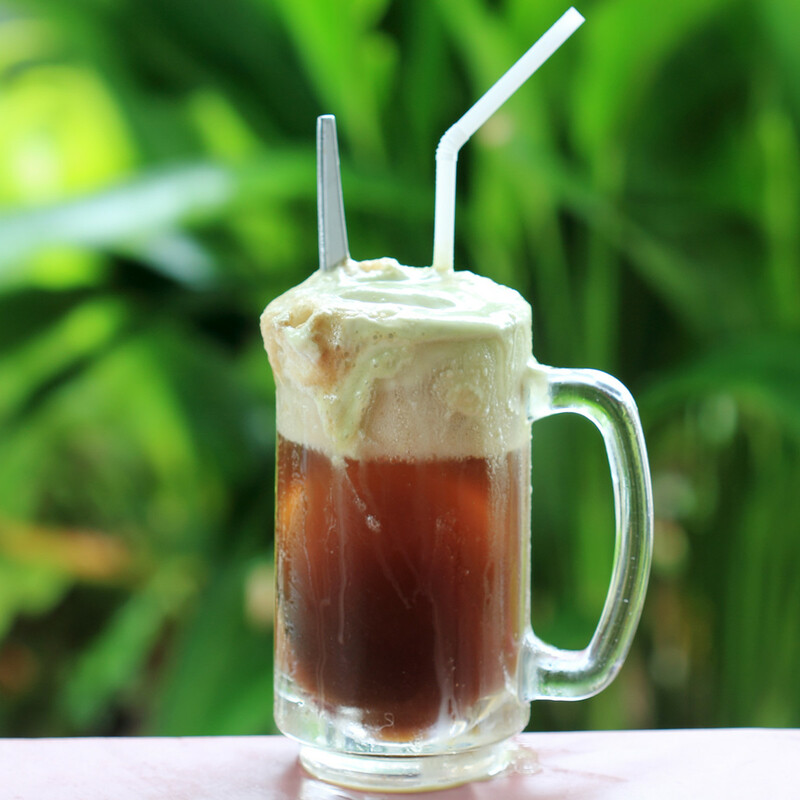 But desserts such as Chocolate Avocado Mousse, Water Melon Lime Ice Pops and the classic Root Beer Float are a reminder that you can end your meal on a sweet note that won&apos;t leave you feeling weighed down. 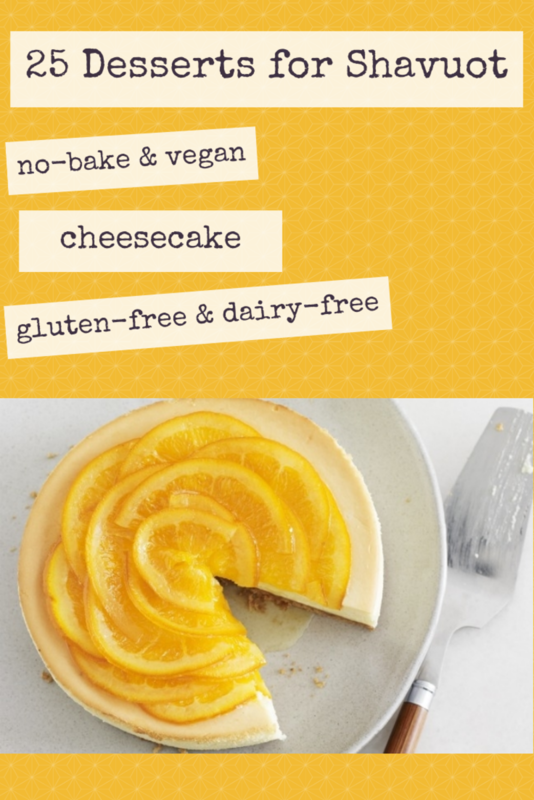 You can be Gluten-Free and still enjoy cheesecake on Shavuot! 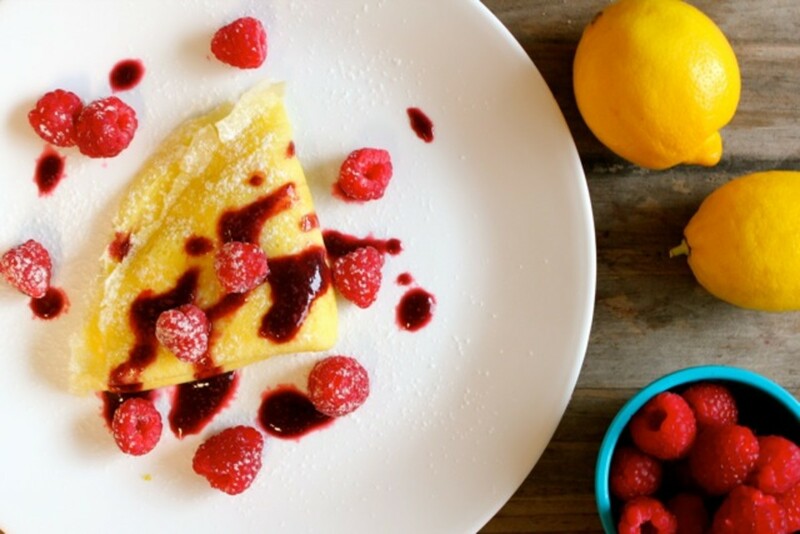 Try updated Jewish classics such as Tropical Breeze Mango-Coconut Cheesecake and Gluten Free Almond Mandelbrot, and replicate blintzes with these Lemon Cream Cheese Gluten-Free Crepes with Raspberry Sauce. Or enjoy indulgent desserts such as the Super Moist Secret Ingredient Chocolate Cake or Gluten Free Magic Layer Bars. 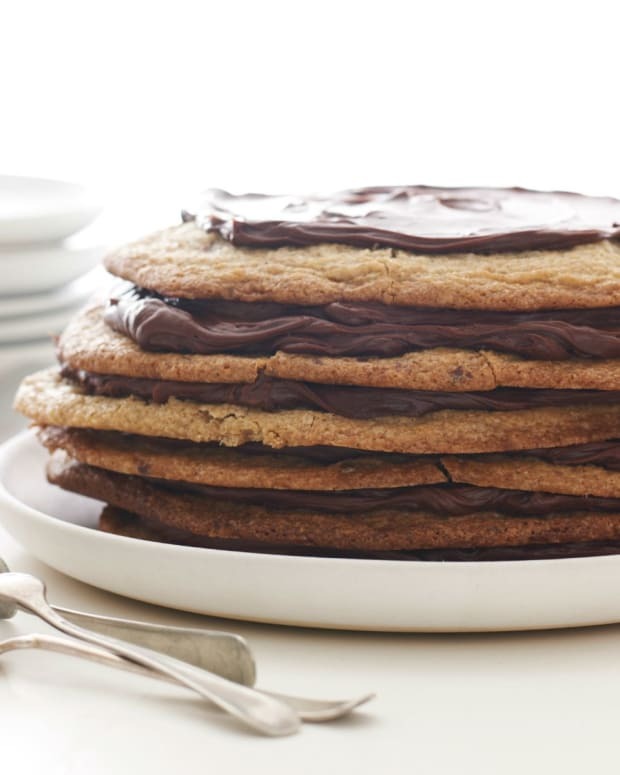 Whether you eat exclusively vegan or are just trying to eat healthier, these desserts are indulgent, yet light and a great way to end a holiday meal. Chocolate lovers will enjoy the Dark Chocolate Panna Cotta with Balsamic Strawberries, Hazelnut Chocolate Chia Pudding, and, the aptly named, Chocolate Lover&apos;s Napolean. 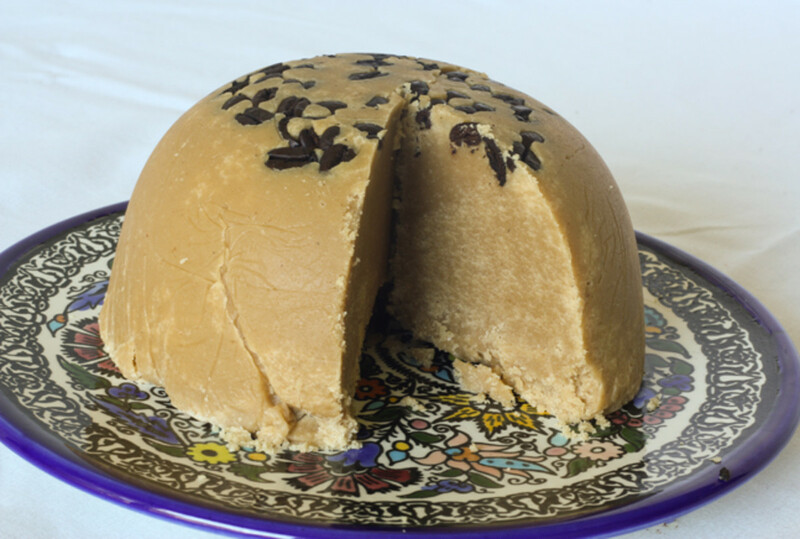 The Coffee Halvah will give you the caffeine boost you need to stay up all night studying, and the Mean, Green Pistachio Ice Cream is just downright delicious. Check out more Shavuot ideas here.